Cellardoor spent a sunny afternoon (rare, we know!) 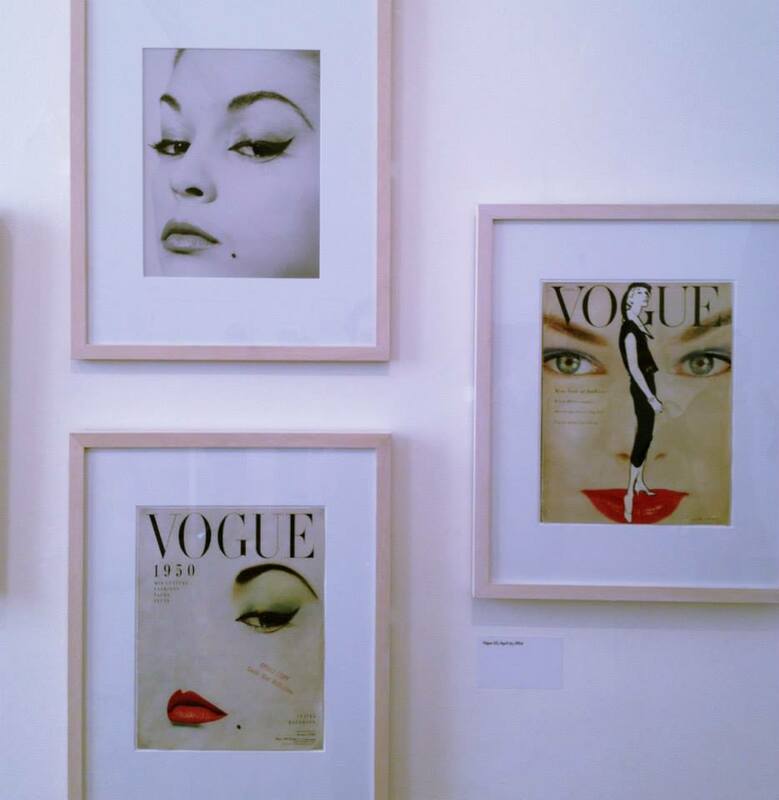 at Somerset House recently, taking in the artistic genius of Erwin Blumenfeld. 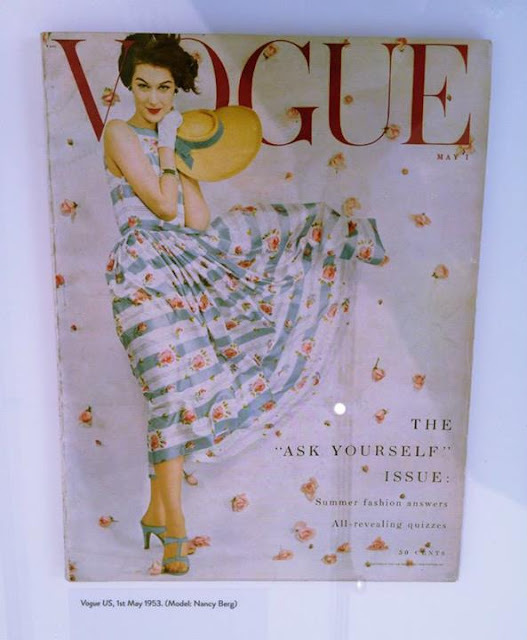 Throughout a prolific career spanning 35 years, Blumenfeld became one of the most influential and highly paid photographers of the twentieth century. 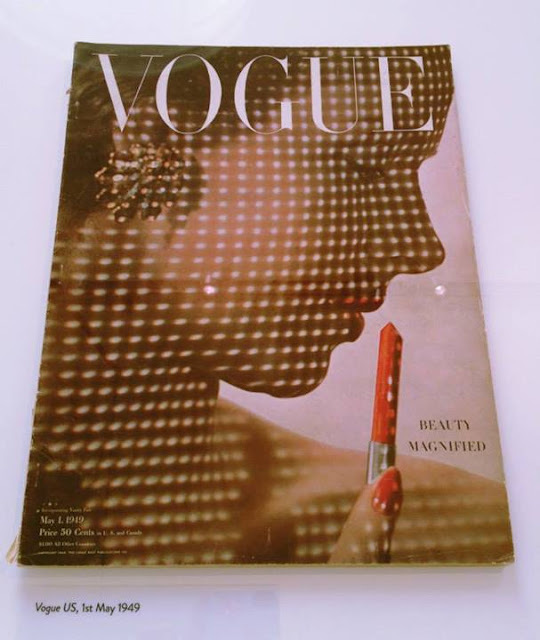 He shot more Vogue covers than any other photographer in history and was renowned for his experimental techniques and imaginative imagery. The exhibition focuses on his fashion photography from the 1940s and 1950s including his long running collaborations with Vogue and Harper’s Bazaar. It also showcases some of his celebrity portraiture, advertising campaigns and war effort propaganda. Blumenfeld’s innovative methods demonstrate his desire to instil artistic significance into photography and subsequently helped define the look of a generation. The exhibition runs until the 1st September 2013 and is definitely worth checking out! 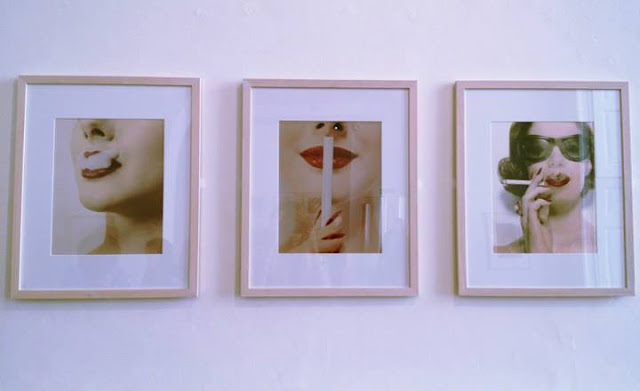 Words and images by Cheryl Maguire.